This beautiful top floor 2 bedroom, 2 bathroom apartment on Roda Golf resort is one of the best ones that we have seen with fantastic panoramic views of the golf course, Mar Menor sea and swimming pools. 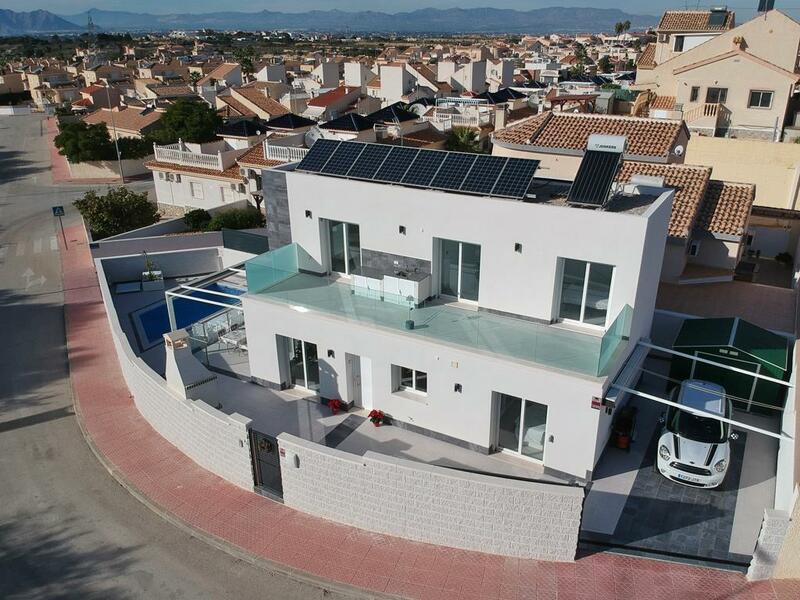 A must see property and on one the most popular golf resorts in the area of Murcia. Roda golf is next to the Mediterranean Sea and just one mile away from Mar Menor, a unique natural setting with calm, shallow waters, Roda Golf & Beach Resort opens its gates in a region blessed with more than 157 miles of Mediterranean beaches and almost 300 days of sunshine a year, all with an average temperature of 21ºC. Our thoughts: This resort has an enviable location with easy access to the beach and all that the local area has to offer. Great golf course and very nice club house with lots happening so ideal for those looking for activities, social network and entertainment! 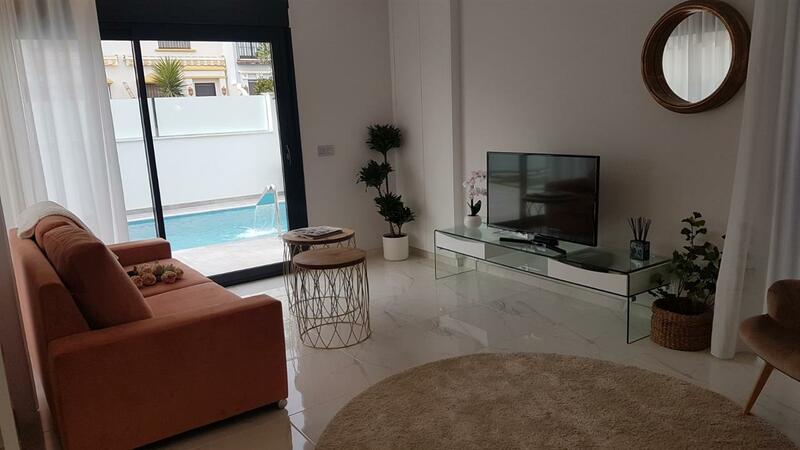 Ideal holiday home and you feel that little bit more special on Roda Golf.